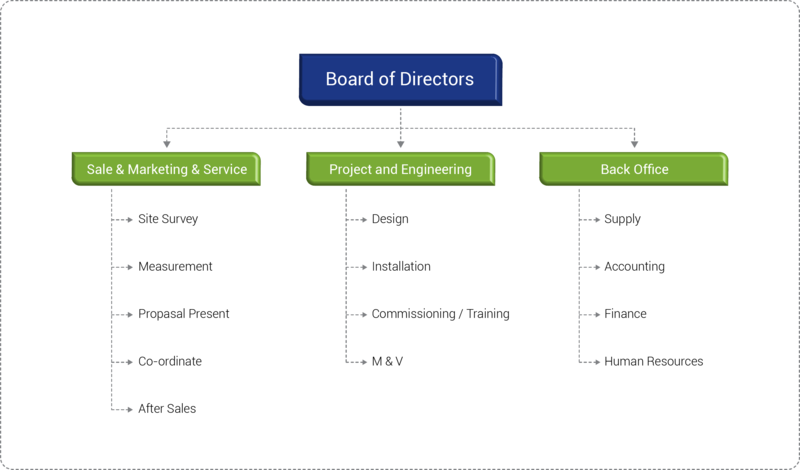 About - ECS Energy Solution Co.,Ltd. 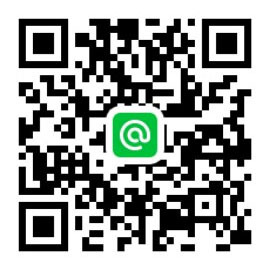 ECS Energy Solution Co., Ltd.
ECS Energy Solution Co., Ltd. (Former Energy Conservation Systems (Thailand) Co.,Ltd.) is a joint venture Australia, Malaysia and Thailand. 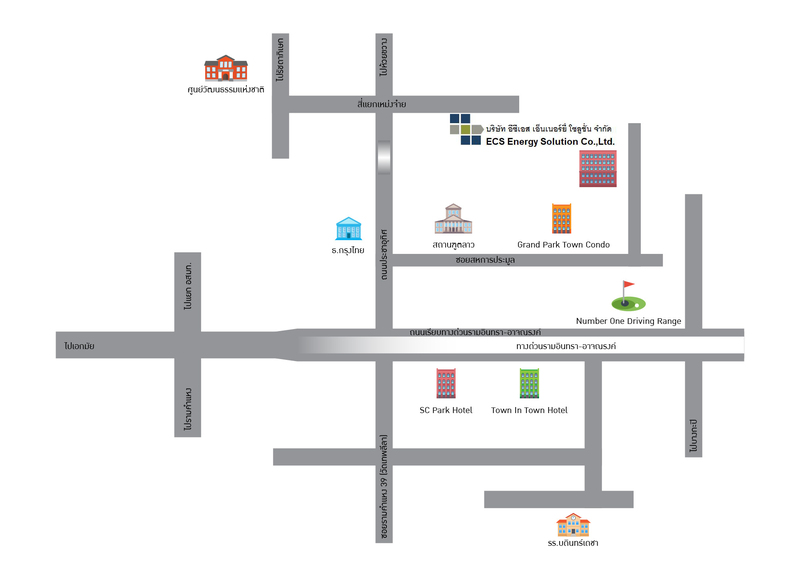 Established in 1996 with registered capital of 15 million baht. 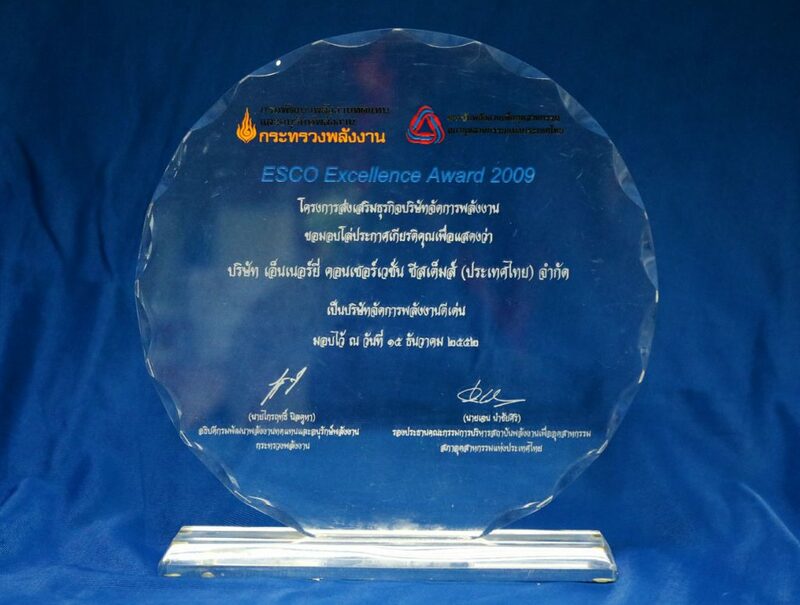 We are experienced energy conservation company in more than 20 years in Thailand. Our commitment to become a leading national energy engineering organizations in the business of “Turnkey” energy saving. We propose guidelines to improve energy efficiency, including design, installation, and the results of real savings to the organization. Can be verified with the major industrial plants and commercial buildings in the Thailand. ECS Energy Solution has introduced the concept and how it works. 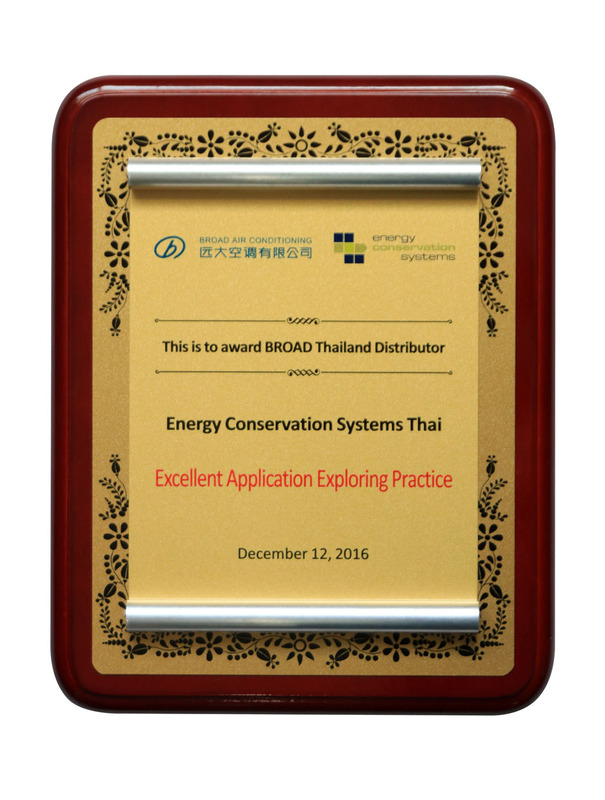 Our experience in the energy business for over 20 years is the professional in providing energy services to customers in Thailand. By adhering to the philosophy that the recommended energy saving measures would be proved technology be installed, practical use, measurable savings, as well as a Case Study on the reliability . 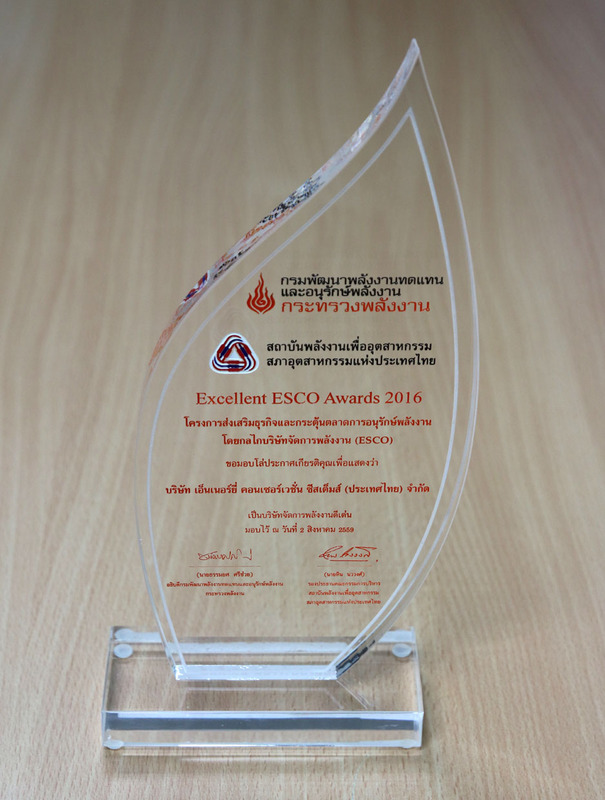 ECS Energy Solution has been certified by the Department of Alternative Energy Development and Efficiency , DEDE, to be registered energy service company, ESCO and be committee of ESCO Association Thailand. Providing analysis and offer energy saving measures that are appropriate for investment by the design, supply, installation, commissioning and training to educate employees in the plant to use and maintenance including measurement of the energy savings and saving guarantee in the form of a energy performance contact, EPC. 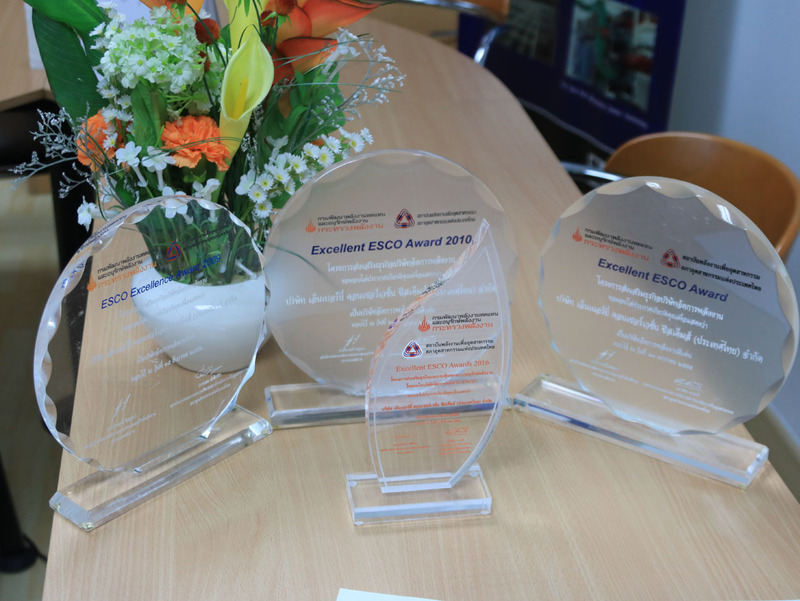 These included professional EPC and Turnkey solution to make client confident and “worried free” with our Energy Efficient Solution. Because of the energy saving business is different from the normal sell of goods and services. 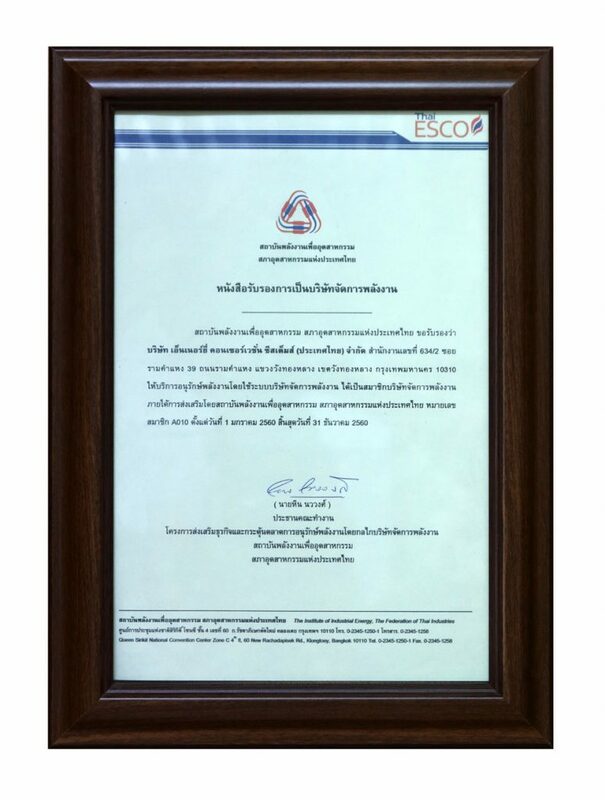 ECS Thai service is entirely focused on the Turnkey (total solution) and Energy Performance Contracting (saving warrantee), EPC , for our client to be confidence in the decision making. Our approach would be as follow. 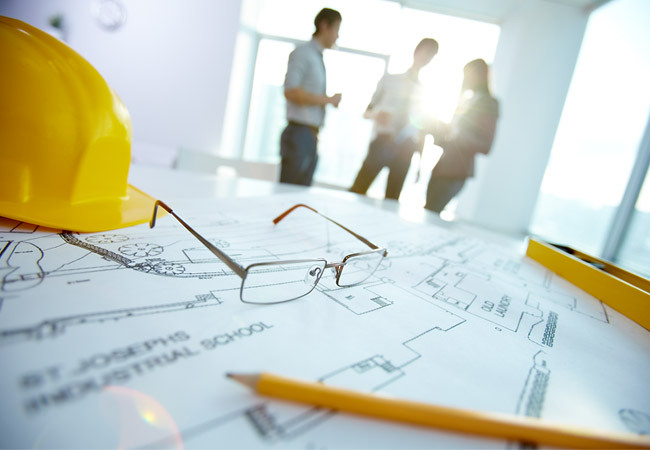 Survey and preliminary advice on energy conservation measures appropriate to the business. Continued on detail investigation and detail engineering design. To get financing for customers. (If interested). Submit energy. Services proposal with detail cost and saving analysis in each energy saving measure for decision making. Installation, commissioning and Test run. Provide training to operator in the workplace. Equipment maintenance control throughout the contract.